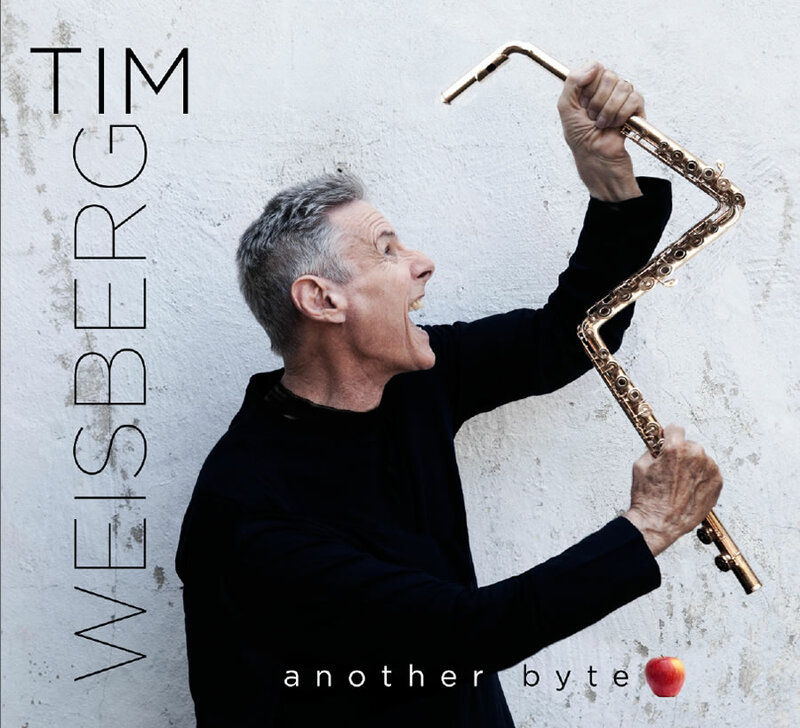 Tim Weisberg is widely considered one of the pioneers in rock/jazz fusion. His early days were spent performing in many a concert venue across the United States, and it was the 1970 Monterey Jazz Festival which firmly established Tim as a unique voice. Somewhere between “jazz and rock,” Tim’s distinctive style of playing began to gain recognition. He garnered the attention of trumpet player, bandleader, and A&M Records label owner Herb Alpert, and in 1971, his debut album “Tim Weisberg” was released. The release of this album quickly pushed Tim to the forefront, and the music industry took note. His definitive artistry was soon heard on a diverse range of albums including The Carpenters, Kim Carnes, Lani Hall, Paul Horn, Gino Vannelli, and Dave Mason. Sharing the concert stage with such artists as Duke Ellington, The Modern Jazz Quintet, Jean-Luc Ponty, John McLaughlin and the Mahavishnu Orchestra, as well as opening for many acts such as Jefferson Starship, Loggins and Messina, James Taylor, and Crosby, Stills and Nash, further propelled Tim into the public eye. It was his performance on “Give Me Some Time,” from the album Nether Lands by Dan Fogelberg, which resulted in a friendship and collaboration on the 1978 album Twin Sons of Different Mothers. The LP went on to become a pop/rock mainstay of the late ‘70s and is considered one of the most iconic instrumental albums of the time. Tim’s laudable career includes 20 albums on the biggest record labels in the business including A&M, Columbia, Warner Brothers, and MCA. His recording of “A Hard Way to Go” was used in the Oscar-winning Woody Allen movie Annie Hall. He has sold over 5 million albums, played in some of the largest venues in the world, and his legendary bands are long-heralded as the forerunners of today’s Jam Bands.